Our experienced operators can shoot sand or gravel into the tightest spot with the variable speed conveyor system. 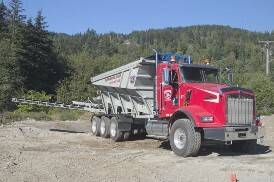 Having a Stone Slinger delivering your aggregates can save you time and money! 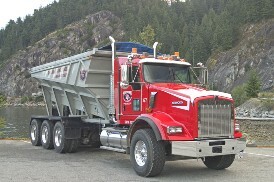 Wholey owned Subsidiary of King Kubota Services Ltd.